In their recent book, Karl Rehn and John Daub diagnose and offer solutions to the problem of “the one percent” — the small proportion of the gun owning community who participate in gun training beyond the minimum required. When I think of this problem, one of the reasons that comes immediately to mind is the cost of higher level gun training. I can relate to this as I have gone thousands of dollars in debt traveling to observe gun training events over the past 5 years. And I only infrequently actually participate in those events and therefore rarely have tuition costs (and in Craig Douglas’s case, he waived my tuition). So, some of getting beyond the one percent has to do with resource allocation. Most of us allocate a certain amount of our resources — time, treasure, talent — to helping others. How great would it be to support a worthy charity AND have the chance to rise above amateur status at the same time? It is possible. 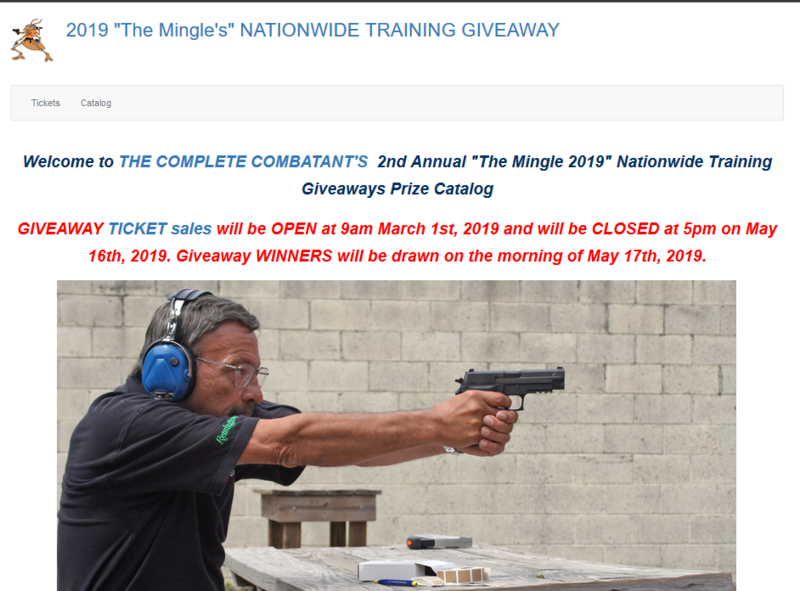 A nationwide training raffle is being held again this year In conjunction with and in support of “The Mingle”, an event hosted by The Complete Combatant (Brian and Shelley Luehder Hill) that brings together women in the firearms/self-defense industry for networking and education. A number of the best defensive trainers in the country have donated to the raffle. You can read the complete rules on the raffle site, but basically you donate money and get entered into the raffle for a slot in a training course, a gift certificate, or some other prize. 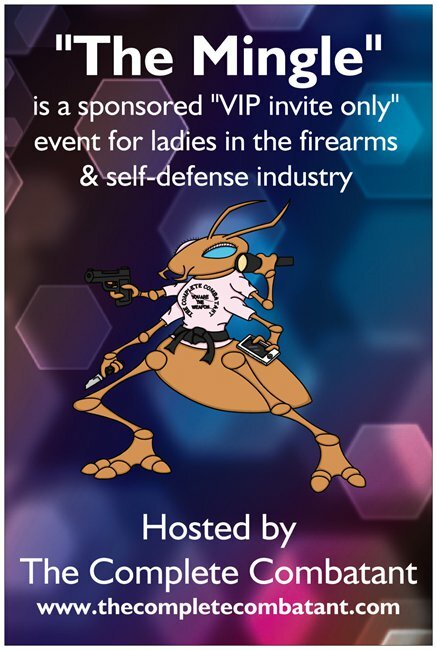 Caleb Causey of Lone Star Medics has donated 1 LIFETIME invite to attend as many LSM classes as the winner can attend (as long as you meet any prerequisites) free of charge ($50 raffle ticket). My medical knowledge and ability is bad. William Aprill of Aprill Risk Consulting has donated a seat in his “Unthinkable” course ($25 raffle ticket). 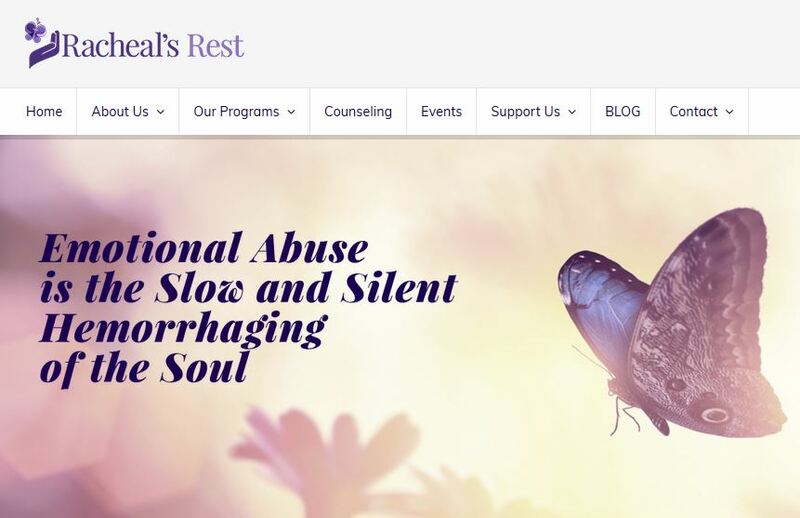 Readers of this blog may recall that I have been low-key stalking Aprill for a while now and want to attend this class more than any class currently available. No kidding. The red-dot Jedi, Scott Jedlinski of Modern Samurai Project ($25 raffle ticket). I have only shot a red-dot pistol on one occasion and it was intriguing. Would like to learn more. Jacks and Saps with Larry Lindenman of Point Driven Training at Annette Evans’s Race Street Range ($25 raffle ticket). I am really increasingly interested in less-than-lethal options for self-defense. Class is ideal, timing is tough, though! So, that’s where my $100-$125 in donations is going. Where are you throwing your support? The complete list of donors is: Lee Weems of First Person Safety, Dodd & Associates Training, Tom and Lynn Givens of Rangemaster, Karl Rehn of KR Training, Chuck Haggard of Agile Training and Consulting, Lone Star Medics with Caleb Causey, Scott Jedlinksi of Modern Samurai Project, The Complete Combatant and Fusion Fitness and MMA (Brian Hill), John Correia of Active Self Protection, Larry Lindenmen of Point Driven Training, William Aprill of Aprill Risk Consulting, Beth Alcazar of Pacifiers & Peacemakers, Massad Ayoob of Massad Ayoob Group, Citizens Safety Academy with Aqil Qadir and Tiffany Johnson, Paul Sharp of Sharp Defense, Immediate Action Combatives with Cecil Burch, Spencer Keepers of Keepers Concealment, TDR Training with Tim Reedy, Hirt’s Defensive Solutions with Carl Hirt, Civilian Defender with Sherman House, Archetype of the Gun with Erik Tweedt, and Bill Rogers of Rogers Shooting School.